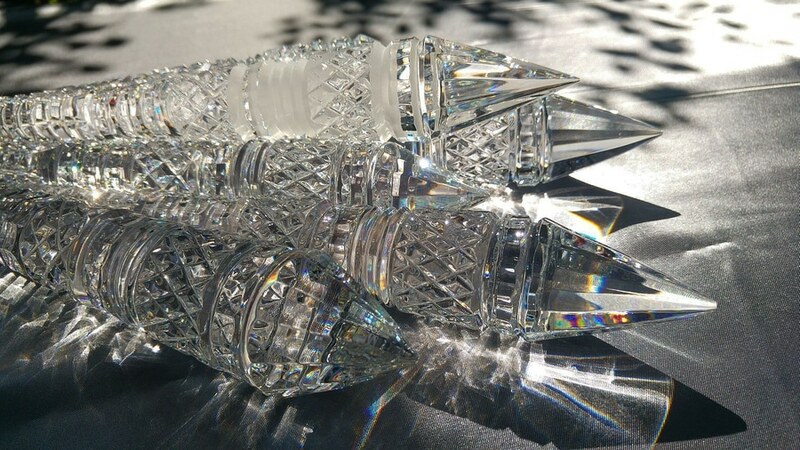 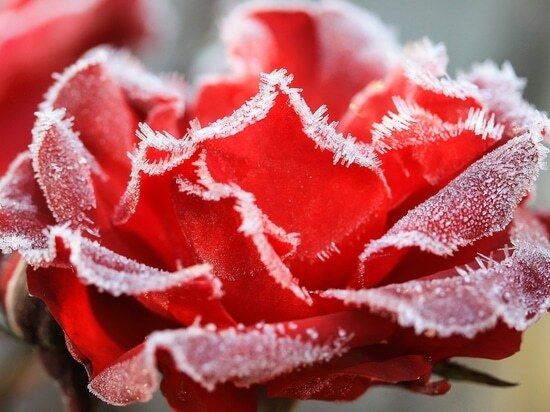 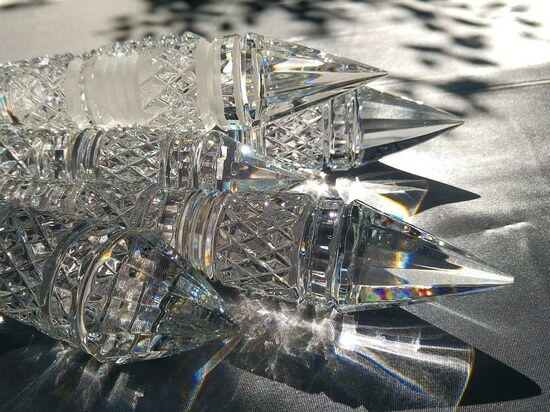 Worked by the master craftsmen while using traditional techniques, Bohemian crystal belongs to the purest in Europe. 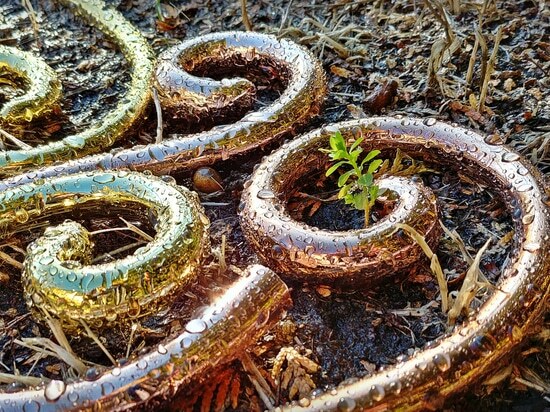 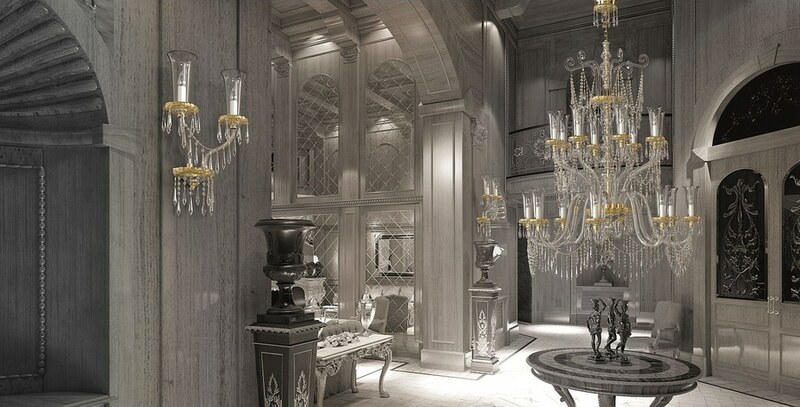 Gold has been always a sign of nobility. 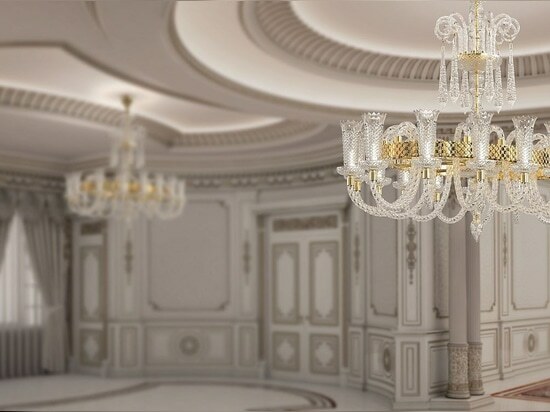 Gold-painted bowls used in this range make the chandelier even more luxurious. 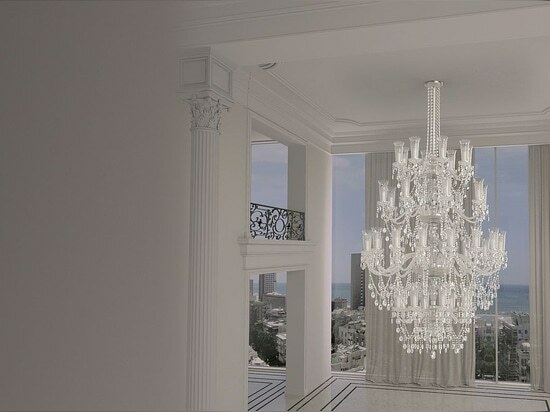 Ideal piece for both Classical and Neoclassical interiors. 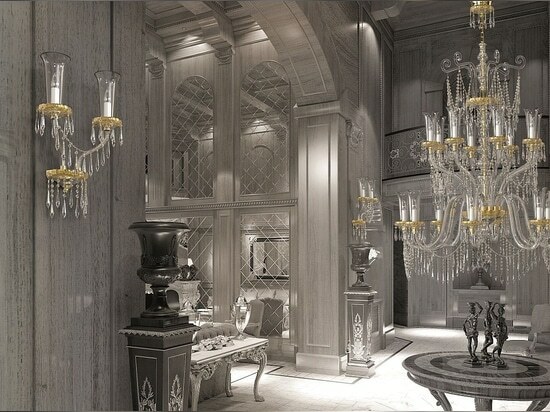 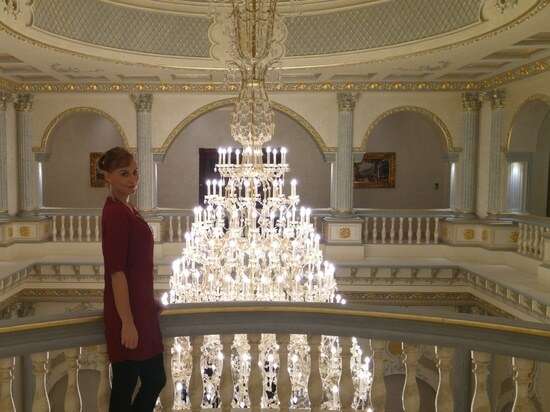 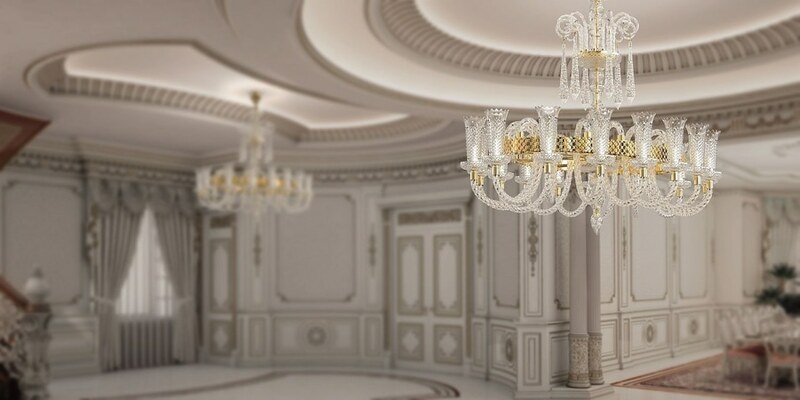 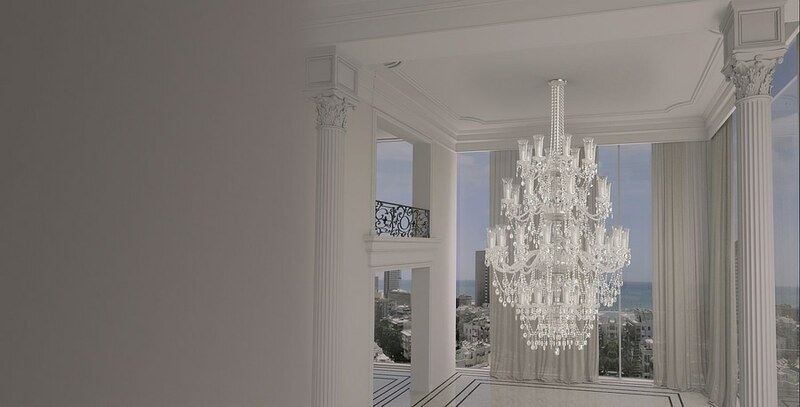 Huge chandelier for the most representative spaces like entry hall, majlis and living room.